How Do You Build Rapport at Work? What does “rapport” at work mean to you? Maybe it’s just enjoying a bit of banter with a colleague, or perhaps it’s an important part of establishing trust and deeper connections with the people around you. In our article, Building Rapport, we say, “Put simply, you have rapport with someone when there is mutual liking and trust.” Knowing how to establish rapport is a useful and important skill to have. 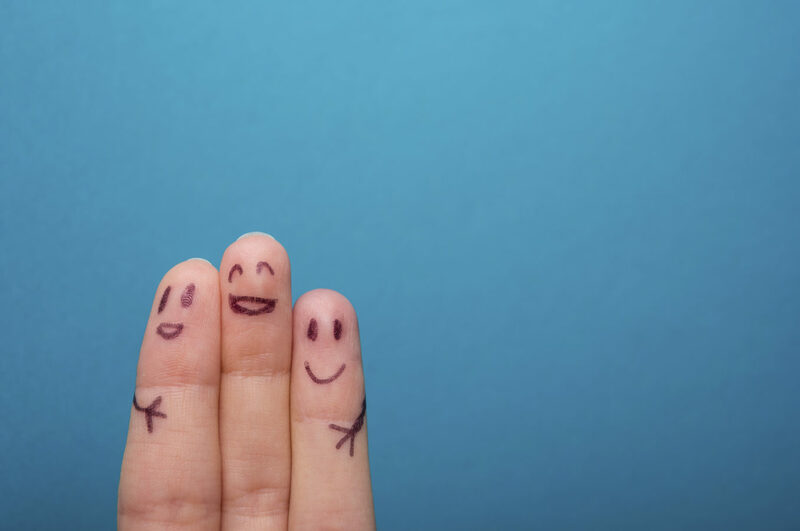 Creating connections and strong bonds with people can not only improve the quality your workplace relationships, it can can also lead to new opportunities. If you have rapport with people, they will likely be supportive of your ideas and proposals, and they will feel more confident and happy doing business with you. We’d like to thank everyone who took the time to share their thoughts and tips with us. You can join the discussion by leaving your comments, below. I think rapport builds when you willingly become a part of the organisation ( in the sense that you get actively involved with people around ) and care each others emotions and privacy. Thanks Megha for sharing your thoughts about building rapport. I agree that when we become more active with a group, this can help to build rapport. The old phrase goes that you cannot have it both ways. If you want to build rapport on the phone, you will improve your customer service levels. Talk time will go up, but you may find that you improve first call resolution and help to reduce agent attrition. Ultimately you have to question why there is a target for talk time. It may be measuring the wrong thing. Thanks for sharing your thoughts Brown. You make a very important point about developing a relationship to improve customer service and that takes ‘talk time’. So perhaps call centers could rethink what they measure if they want to focus on building relationships and excellent customer service!